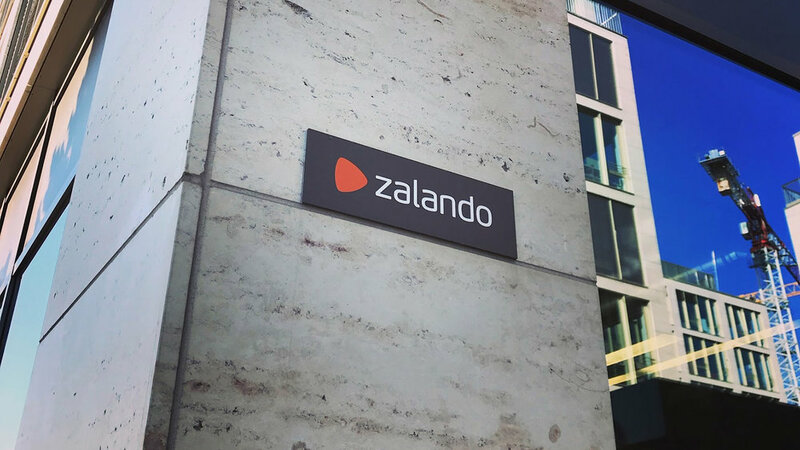 Zalando SE — Redesign (IA + UX + UI) of an app and webtool for an influencer marketing start-up called Collabary, part of a world-famous e-commerce company. 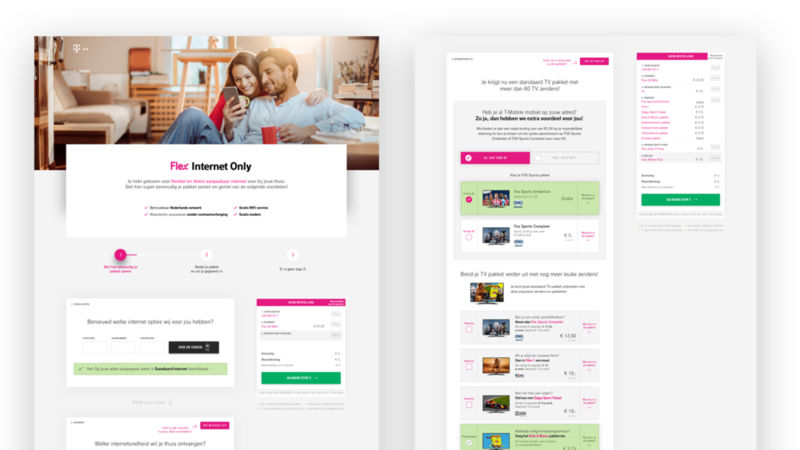 T-Mobile — Brand new sales funnel to buy a fixed telecom package for at home, for one of the biggest mobile communications companies worldwide. Eye Film Institute — Designs for the new website (IA + UX + UI) of the national museum for film in the Netherlands, with new modular grid & design system + headless CMS. 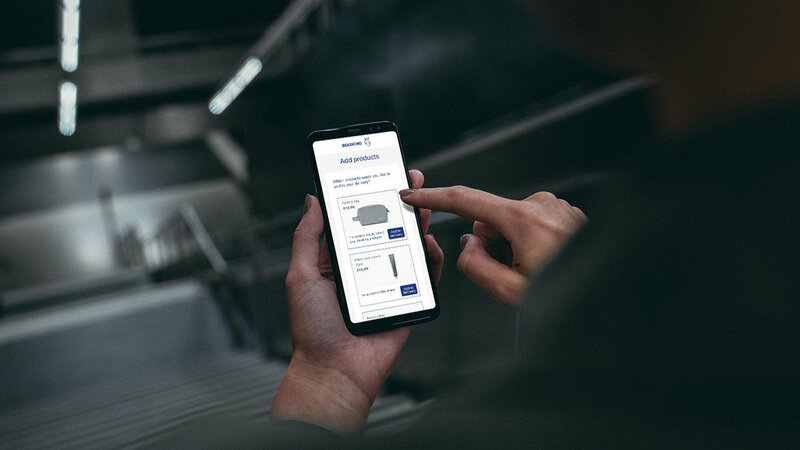 Greenchoice — Redesign of an energy consumption and generation insights app, for the largest exclusively green, sustainable energy provider in the Netherlands. 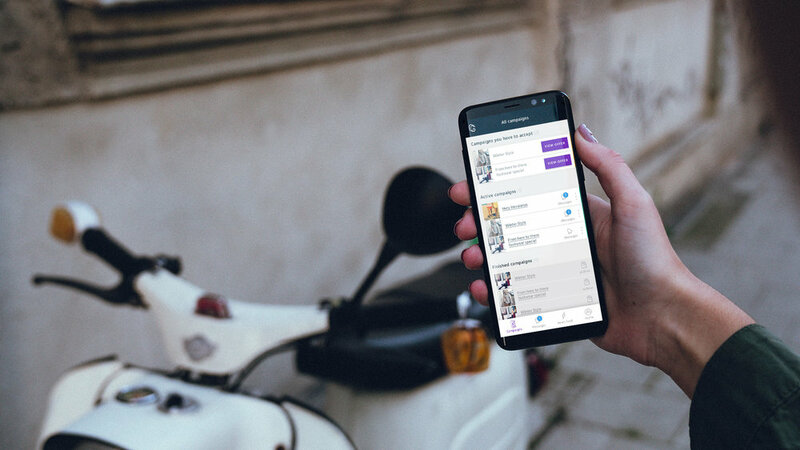 WeMarket — User Interface design concept for a new start-up/app (by Bas Beerens, founder of WeTransfer), with a revolutionary way of selling and buying products online. 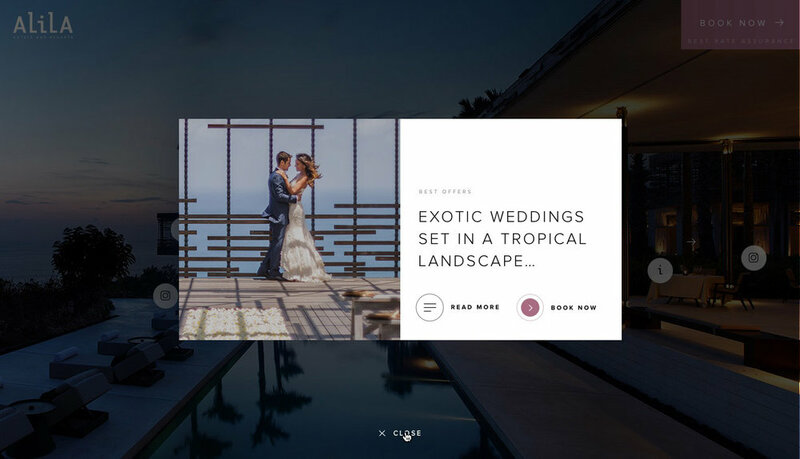 Alila Hotels & Resorts — Responsive website for a 5-star chain of hotels that operates in Indonesia, India, Oman, Vietnam and Singapore. City of Amsterdam — Click model of a portal for start-ups to get government support to enable their growth. 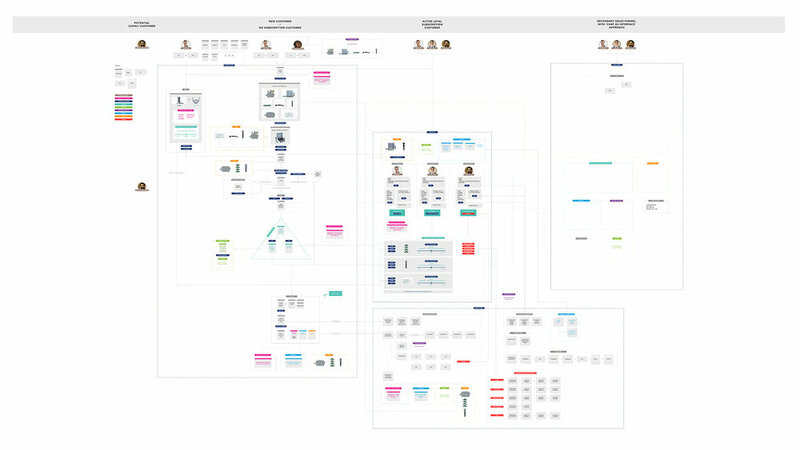 Boldking — Chatbot sales funnel prototype/app + customer journey flowchart, for a fast growing razor scaleup company. De Tekstbrouwmeester — Award winning 🏆 programmatic visual identity; creating distinguished content with the company's own written texts. 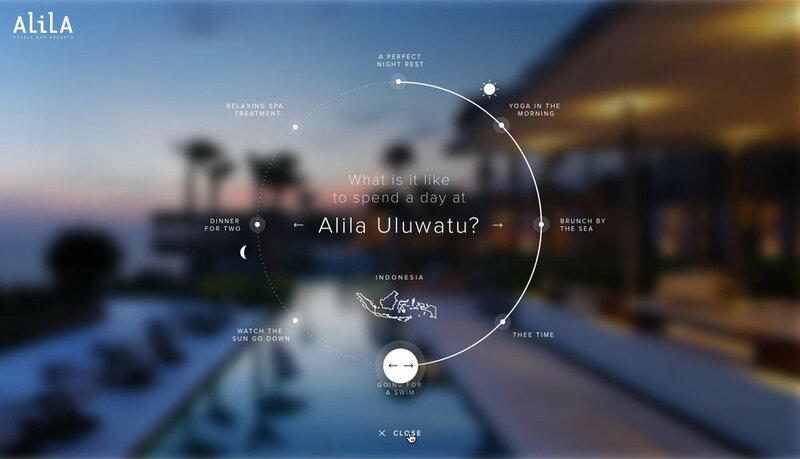 Alila Hotels & Resorts — Concept for an AI personal assistant offering customers a high level of service in their digital customer journey, while booking but also during their stay. T-Mobile — Build, measure, learn, repeat! Prototype for a new webshop (responsive website), to gather valuable lessons with neurofeedback usability tests. DLL — New user interface (UI) design for a custom-build job offers platform (responsive website), with natural language form, for a top five European leasing company. Motherson Innovations — Interactive one page with unique UX which enables you to travel through time, enriched with custom made 3D visuals. 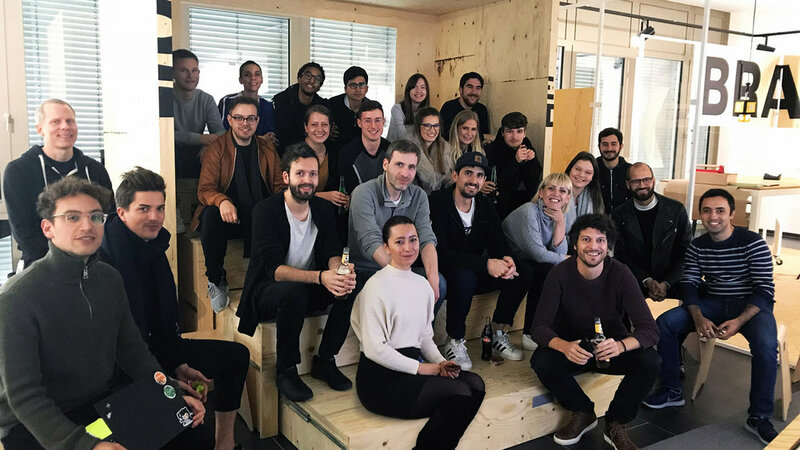 Dutch Chamber of Commerce — Web app, with ReactJS animations, teaching candidate entrepreneurs how they can improve their entrepreneurship skills. AGU — Digital advertisement meets UX; drawing attention of millenials with css animations and moving content. In need of an experienced designer? Let's do a project together!